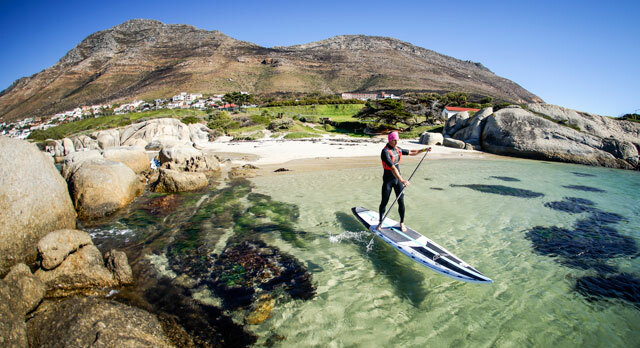 A bit of adventure is something we all want in our lives and Jamie Marais is making a career of it. 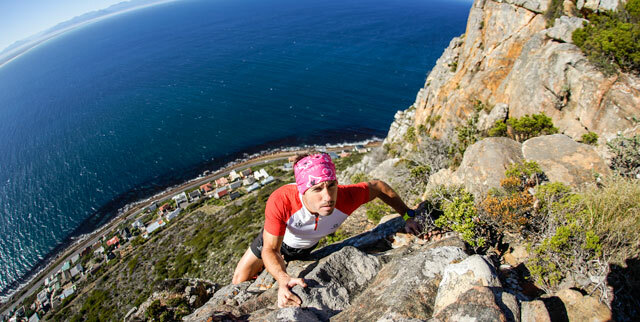 Not only are world record attempts and extreme endurance challenges just part of his day’s work, he’s also an actor, guitarist, songwriter and that’s not even the half of it. 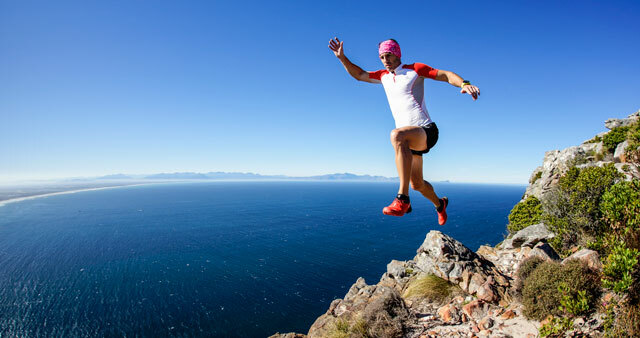 Aside from staying in shape and a love of the outdoors, why would a man set himself the goal of running up Table Mountain twenty four times in twenty four hours? It’s equivalent to running eighteen thousand vertical metres or twice the height of Everest! As a child, Jamie ran everywhere. Walking just seemed too slow. Now he’s doing it for bigger reasons. Concerned at the enormity of challenges his everyday countrymen and women face, Jamie decided that in response, he would set out to face four of the toughest challenges Africa could throw at him. Exercise helped Jamie through difficult times as a teenager. Aged 13 he would cycle massive distances and train alone in the remote countryside of the Eastern Cape.Jamie does all this within his workday. Before breakfast he’s doing upper body strengthening in the gym. Then it’s e-mails, admin and meetings before heading into the mountains for three to five hours of training an afternoon. He also sees a physiotherapist several times a week for needling, stretching and maintenance work. Up to seven hours training a day is happening whilst managing a family life with Jamie, his wife Rouchelle and their three children. When she isn’t busy being a fine cook and mother, Jamie’s wife is a radio personality, tv presenter and singer known by her stage name Rouchelle Liedemann. The possibility of a new beginning is what Jamie wants others to see and he’ll write songs, run up mountains or paddle croc-infested lakes – whatever it takes to make it happen.